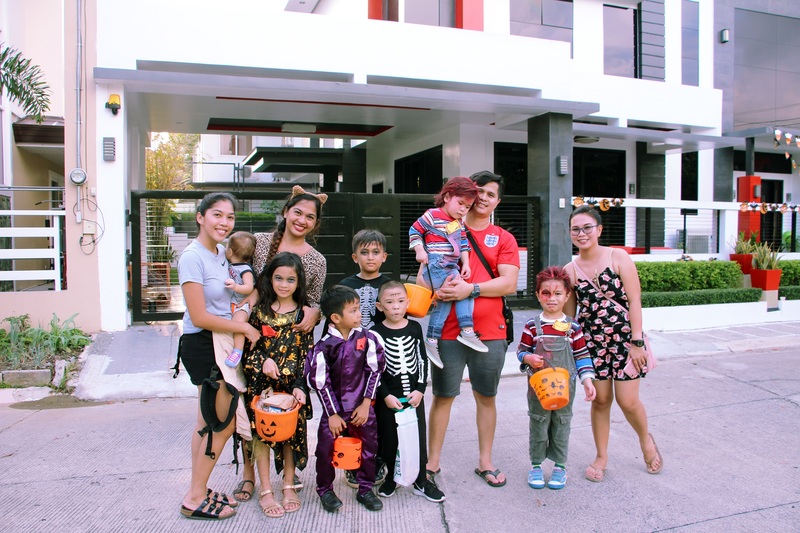 In their best costumes, kids and kids-at-heart took part in the annual Woodridge Halloween Party last October 31, 2018. 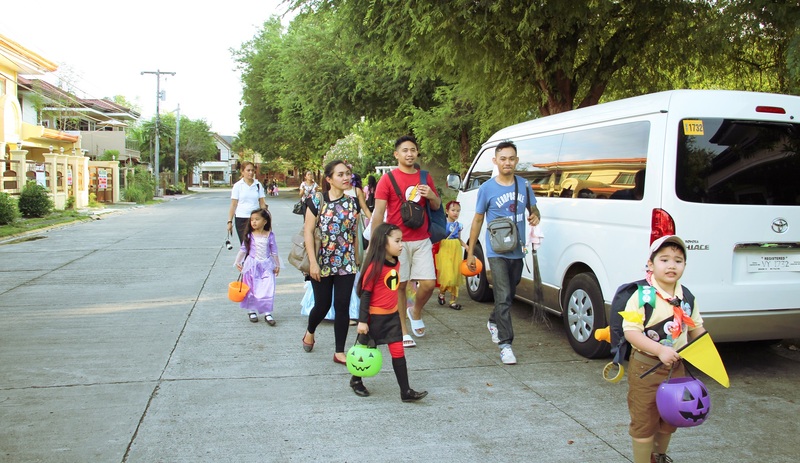 This spooktacular event, a decade-long tradition hosted by the Woodridge Park Homeowners Association, featured an unlimited house-to-house trick-or-treat activity and a thrilling Horror House at the covered gym. 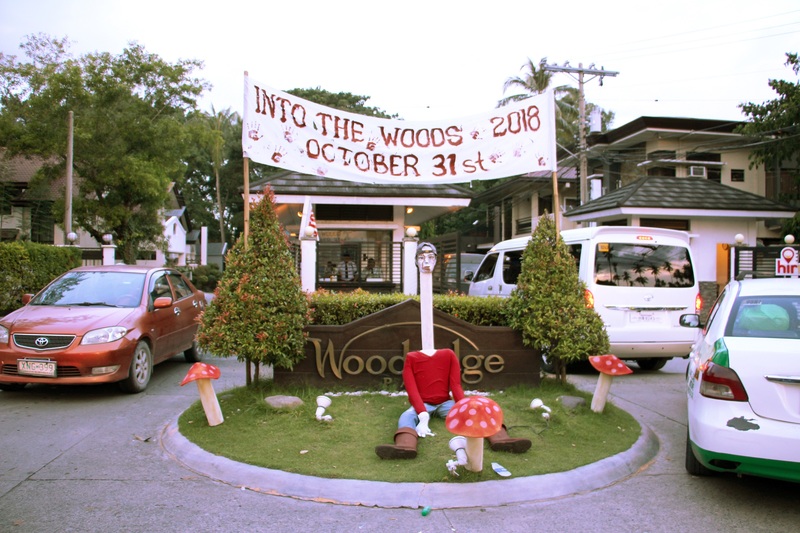 With the theme “Into the Woods,” homeowners went all out to transform the usually serene neighborhood by decking festive jack-o-lanterns and jaunty-looking witches and ghosts. Also scattered around the village were impressive art installations inspired by Asian folklore. A rokurokubi (long-necked apparition) installation set the tone for a spooky night. 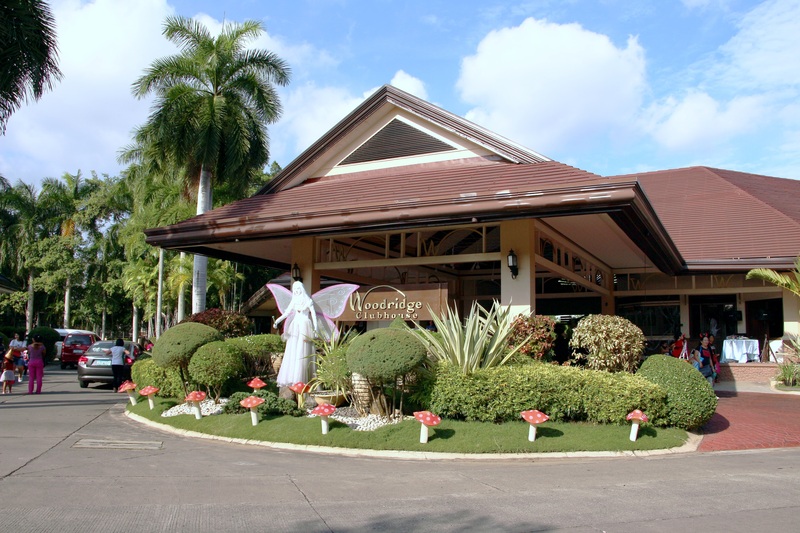 A mysterious diwata stood proud against the lush landscaping of the Woodridge Park Clubhouse. Some trick-or-treaters started their adventure in the rotunda. Others decided to have an explorer take the lead! 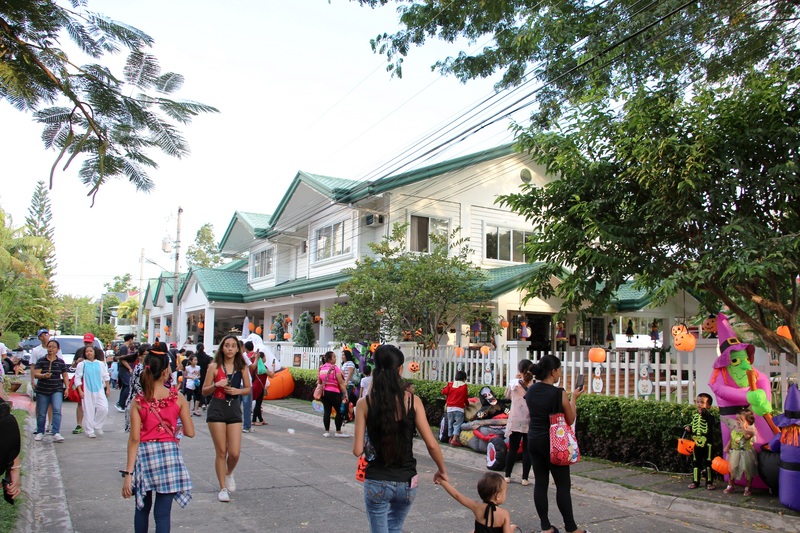 Residents and guests enjoyed walking around the festive community. 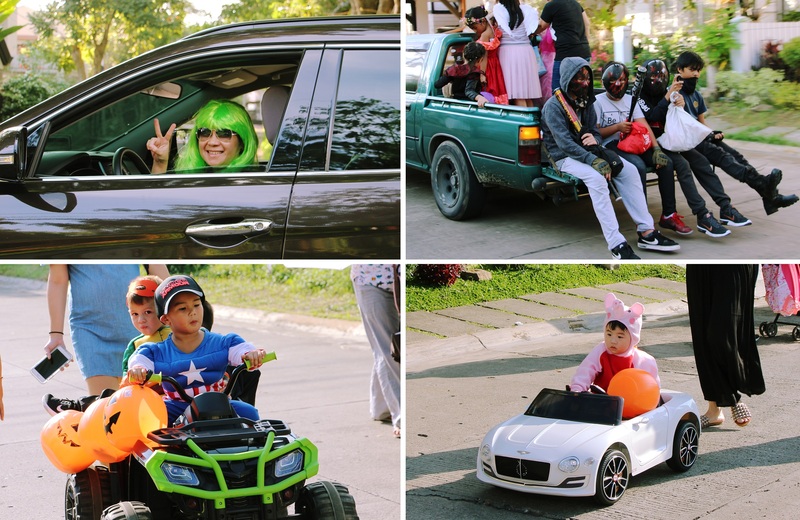 Trick-or-treaters of all ages spent the glorious day out on a drive. 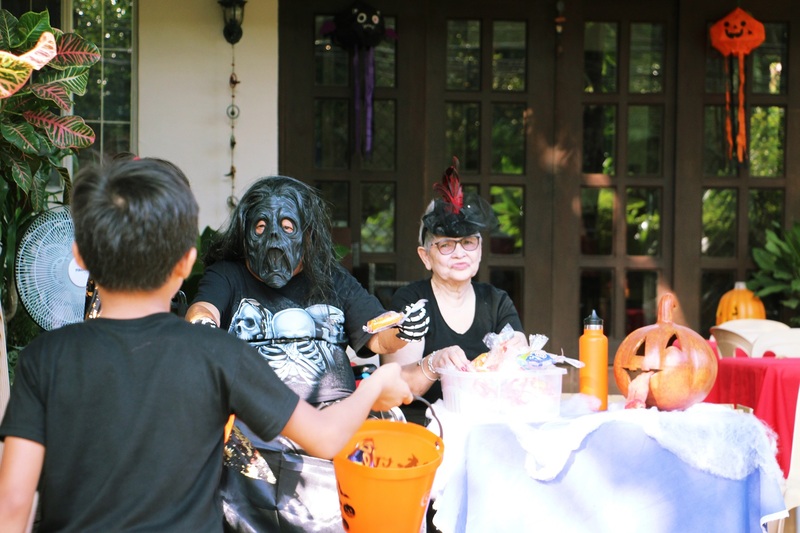 This sweet couple shared the love by giving out treats. 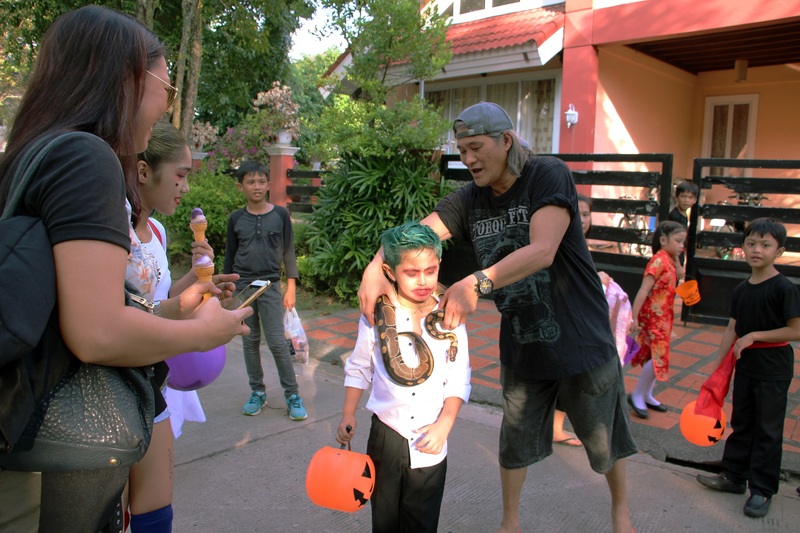 Fancy meeting a live snake? 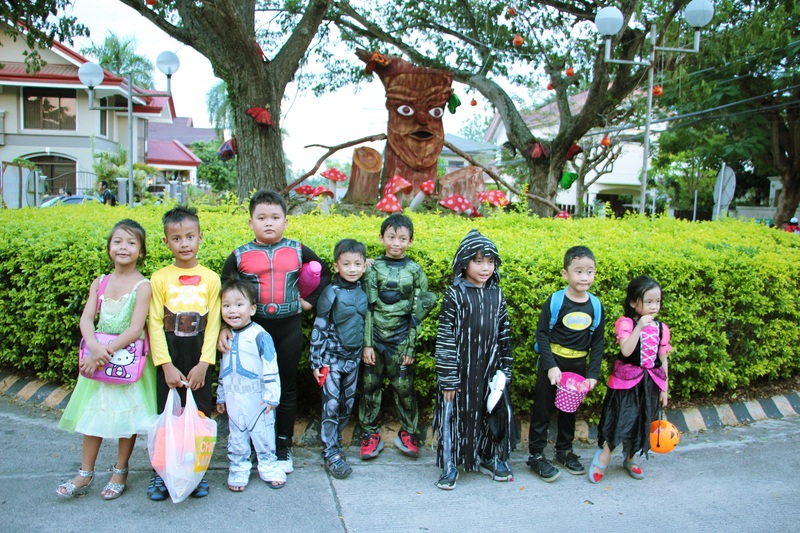 Kids gamely participated in this cool treat. 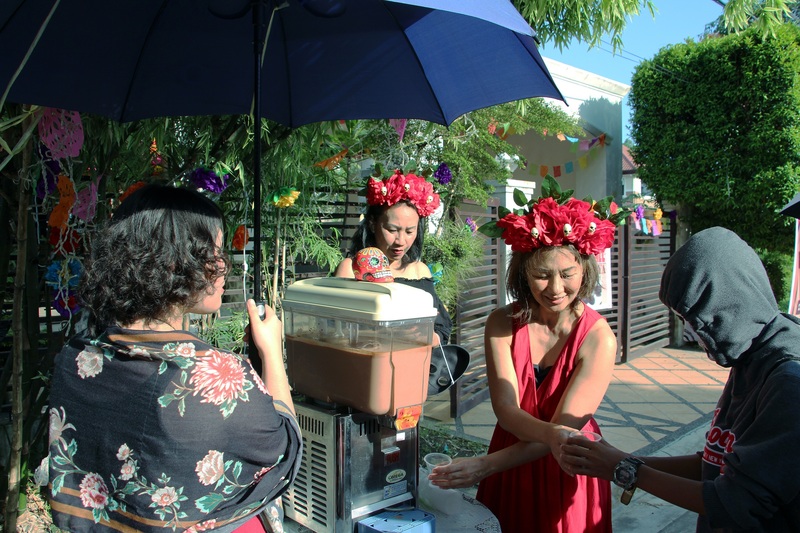 Participants were treated to refreshing drinks by Woodridge residents. These furry friends wouldn’t want to miss out on the fun! 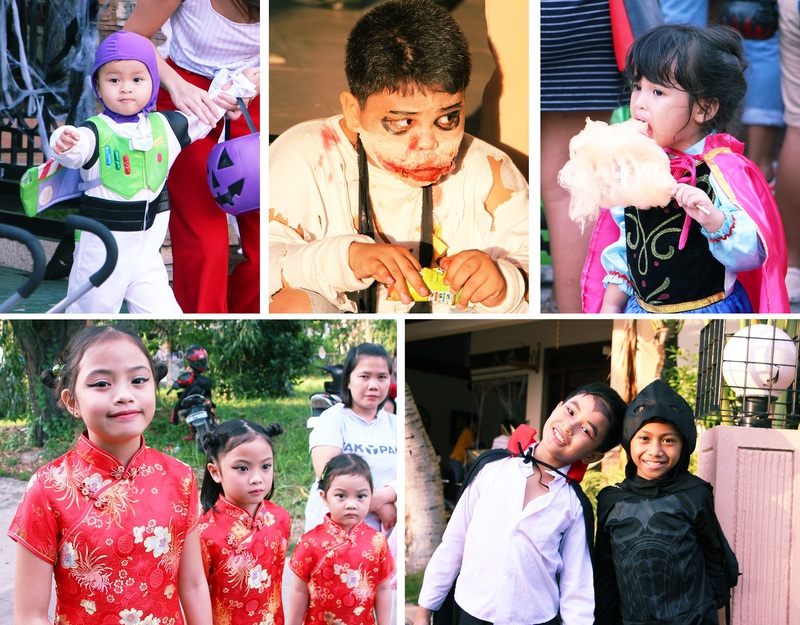 One word describes these creative trick-or-treaters: cute! 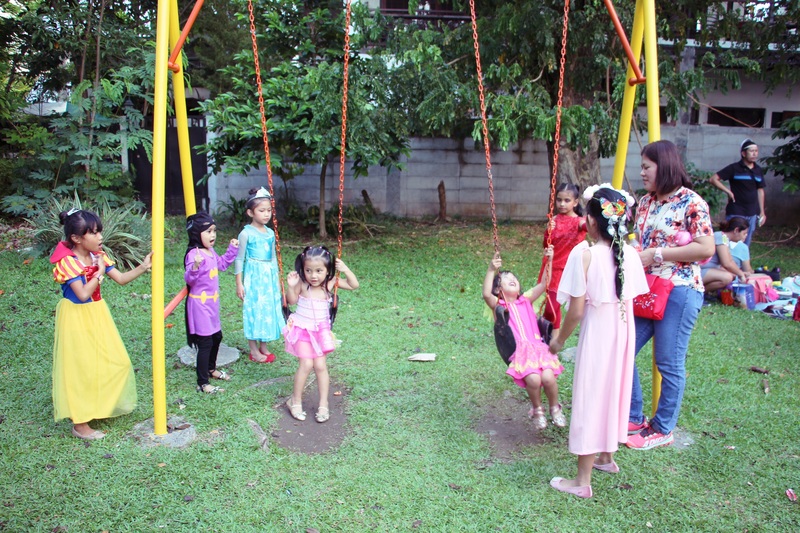 These little princesses took a break in one of the community’s many parks. All smiles: Family members gamely posed for the camera. 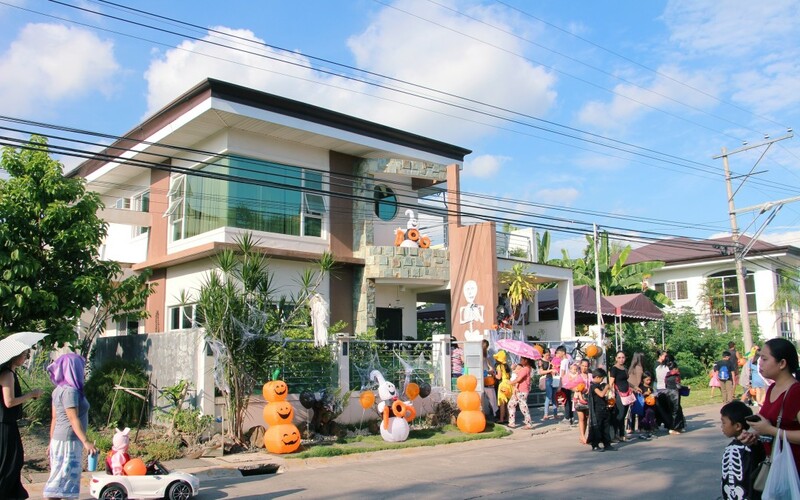 Follow Alsons Properties on Facebook for more details on our other premier residential developments.